FREE Septic System Design & Installation Estimates! Cape Cod Septic System » Septic System Design & Installation » Septic system design, permitting and installation services. 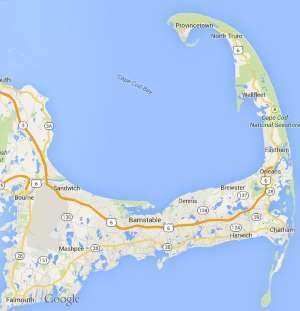 Free estimates from local Cape Cod septic system design & installation companies. Get quotes on your septic system design & installation project in Barnstable, Brewster, Bourne, Chatham, Dennis, Eastham, Falmouth, Harwich, Mashpee, Orleans, Provincetown, Sandwich, Truro, Wellfleet or Yarmouth, MA. Septic system design, permitting and installation services. have a well in the yard, old septic system , and considering tidal five. for eventual sale of the home. one bedroom home may want to have two bedrooms at some point. pump and inspect as required for sale of home, 10 Sea Pine Road, Wellfleet, believe it is a 1500 gallon tank. we have a failed 2 bed system that needs to be replaced for sale in progress. System has failed. Need title 5 design and installation estimate.